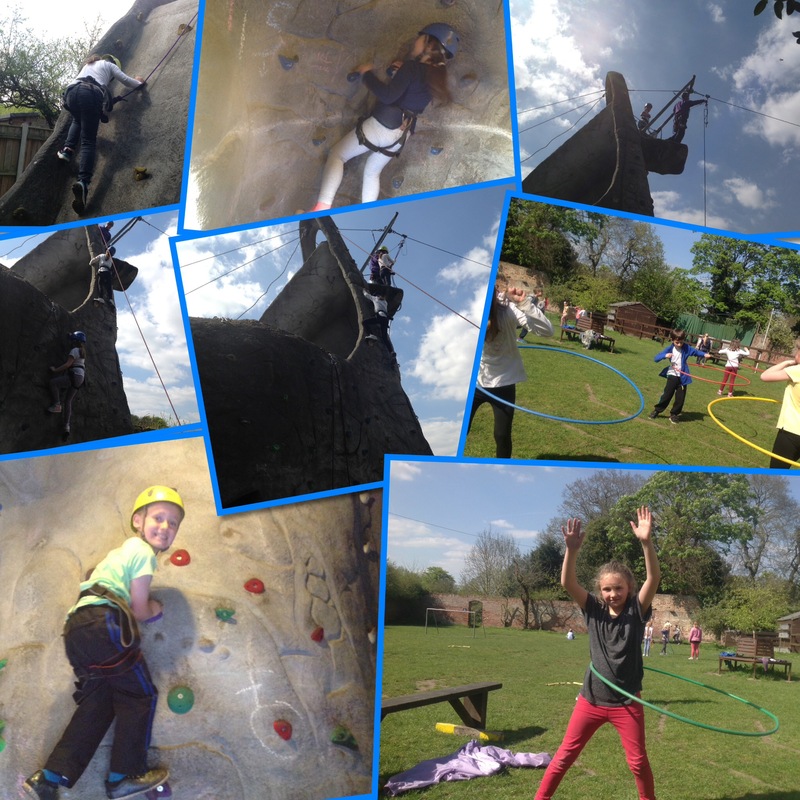 We are having an absolutely fantastic time in the sun at Horstead. 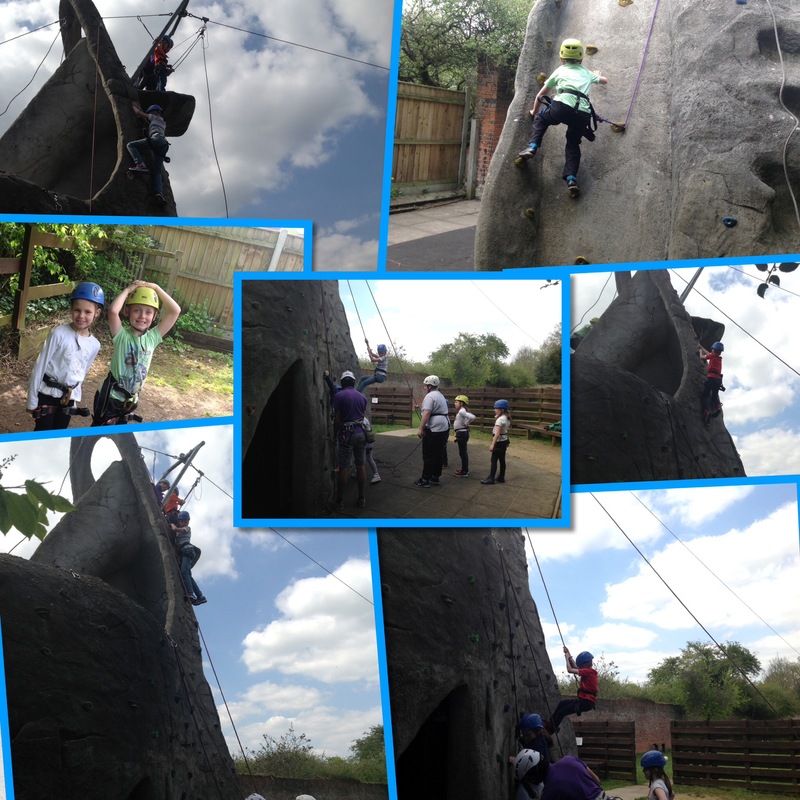 Here are some photos of the climbing wall. Jez was incredibly brave and managed to climb higher than she thought she could and Grace W was the first person to brave the zip wire. We have got a bunch of very happy, proud children! 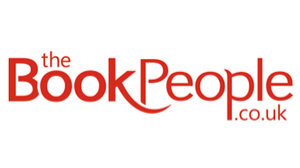 Previous Post National Share a Story month! 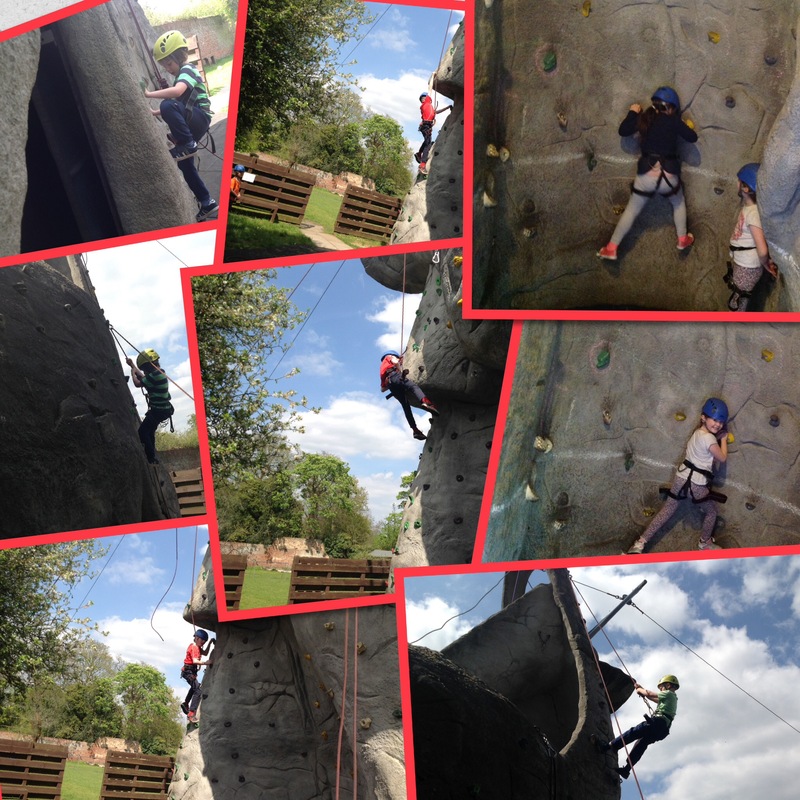 Amazing, well done Horstead children, looks like lots of fun, although I’d be the one at the bottom encouraging you up the wall! This reminds me of when I went to Horstead two years ago! Hope you all have a nice time! And we enjoyed having you there Grace. You had a fantastic attitude and a huge smile everyday. 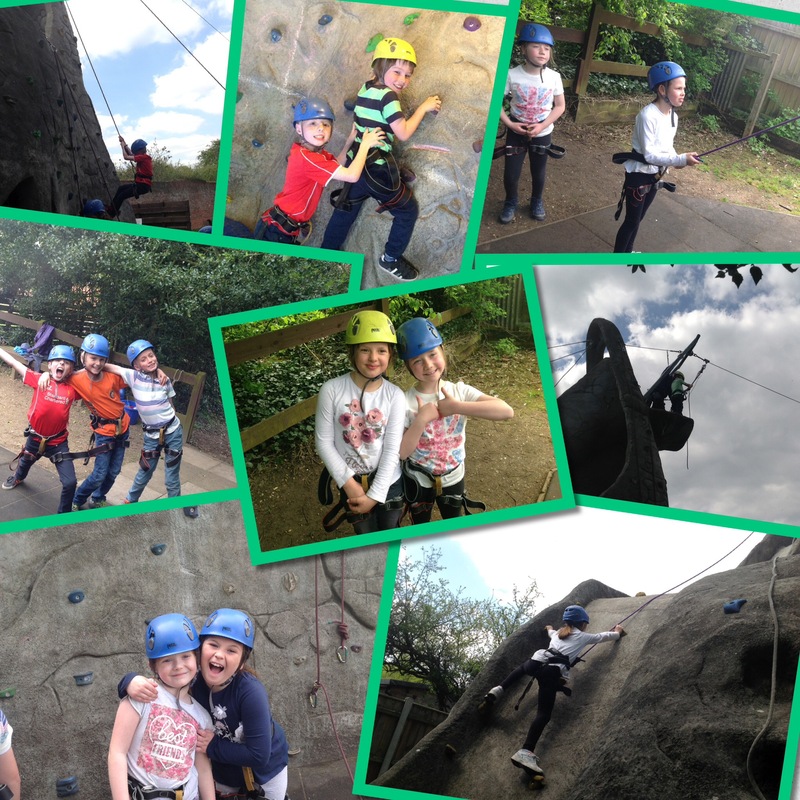 You were fantastic at the crate stacking with Tyler and very brave on the climbing wall.